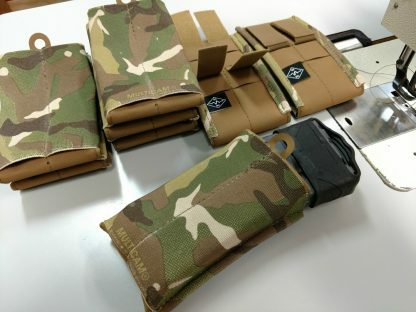 Introducing “The Burro” rifle magazine pouch. We took the excellent idea of an open top elastic magazine pouch to the next level. 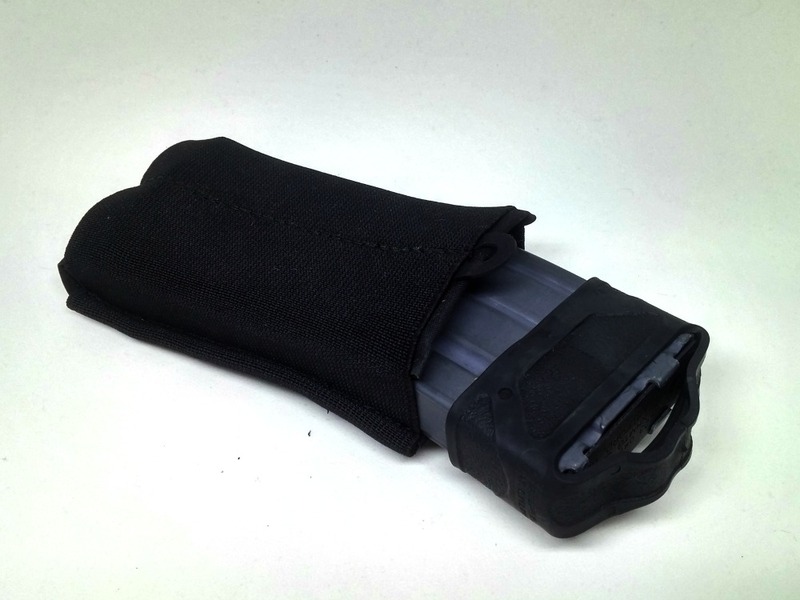 Curved Kydex inserts to give our elastic rifle magazine pouch structure for easy, one handed re-indexing. We use heavy duty 4″ elastic. The rear of the Burro has 3 rows of PALS webbing and includes two Onewrap loops for belt mount. 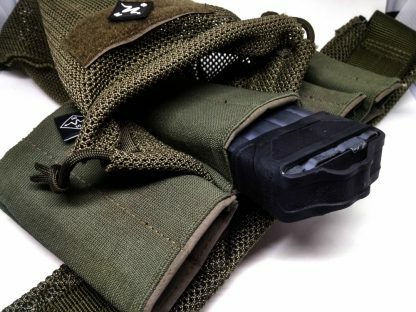 Using the MALICE clips(NOT INCLUDED), the Burro can be attached to PALS webbing or any belt up to 2″. 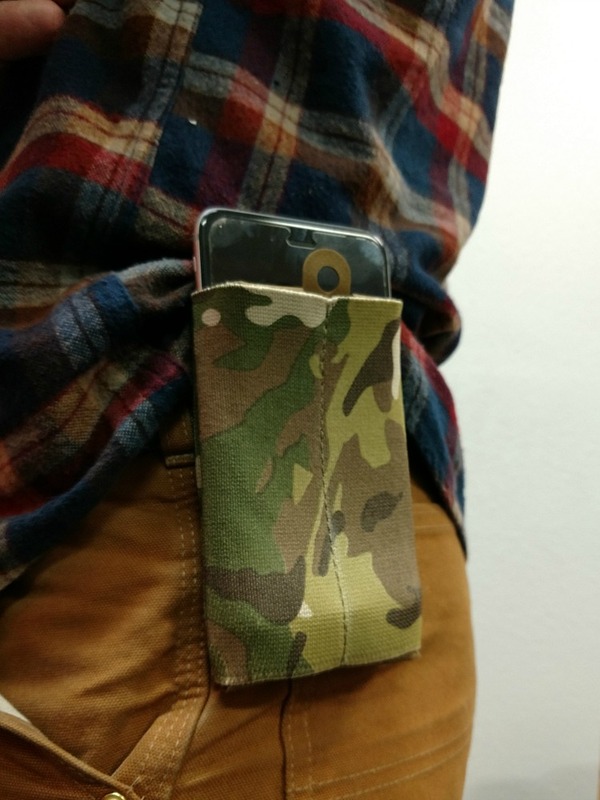 Additionally, the Burro can be used with various belt adapters such as the G-Code. 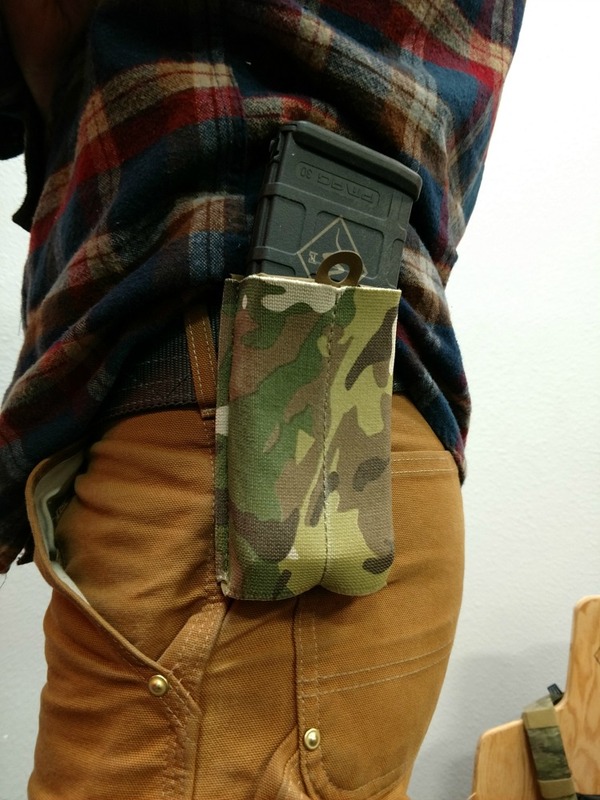 When the magazine is removed, the Burro lays relatively flat for a low profile. 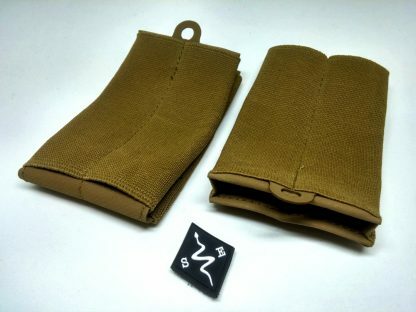 These rifle magazine pouches work great with any M-4, m-16, or 223 magazine. 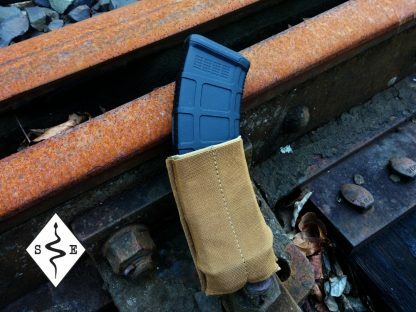 The Burro makes an outstanding radio pouch. Fits Motorolas common to law enforcement as well as the Baofengs. When using the Burro with steel AK-47 magazines, we recommend de-horning the edges for easier re-indexing and less wear on the elastic. The Burro rifle magazine pouch adds flexibility to your gear because it works with a multitude of magazines. 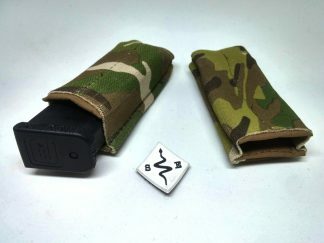 As opposed to a Kydex pouch that works with only a specific magazine. If you are a shooter that trains with different platforms, such as AR and AK type rifles, the Burro is ideal. There is no need to swap gear around for different rifles. Currently available in Multicam, Coyote Brown, Ranger Green, Wolf Grey and Black. Ships in 1 to 2 weeks, depending on inventory.